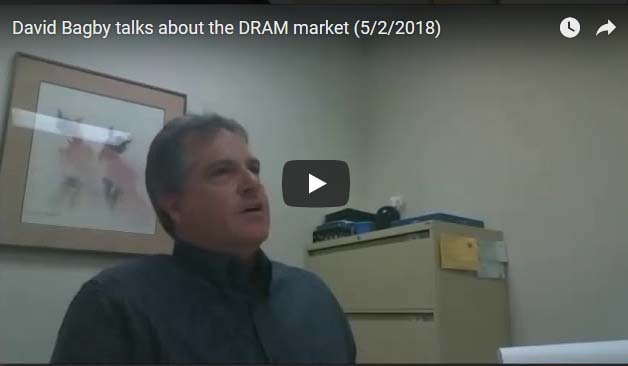 Did you know that Alliance Memory’s SDRAM portfolio now features a wide variety of components that combine low power consumption with power-saving features to extend battery life in mobile devices? 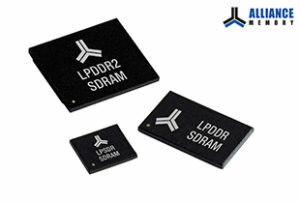 Our lineup of mobile SDRAMs includes SDR (LPSDR), double data rate (LPDDR), and DDR2 (LPDDR2) devices. Read more . 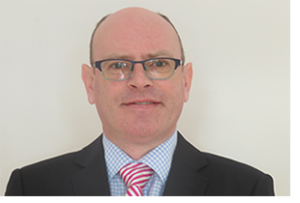 . .
Tom Gargan has joined our team as director of sales. Tom is now heading up Alliance Memory’s sales coverage in key areas of North America, including Canada, New England, and upstate New York. Before joining Alliance Memory, Tom served in management roles at Future Electronics over the course of 18 years.